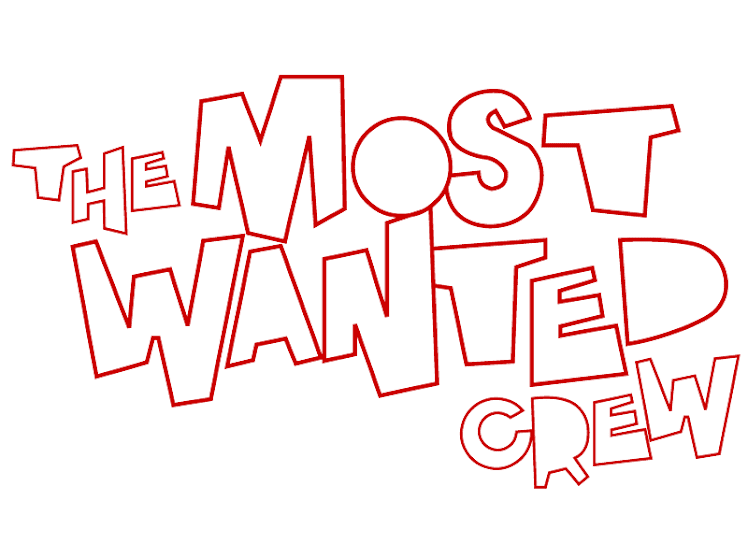 The Most Wanted Crew : Behind The Hype: FACEBOOK? ! ? THE HELL YOU SAY! ! ! That's right folks, we've started up our own facebook page and we'll have a sweet little something to go along with it's kick off. If you check out the top left corner of our blog, you'll see our "like" button. Click on it and spread the word, cuz this is going to be a good one!